VORI. 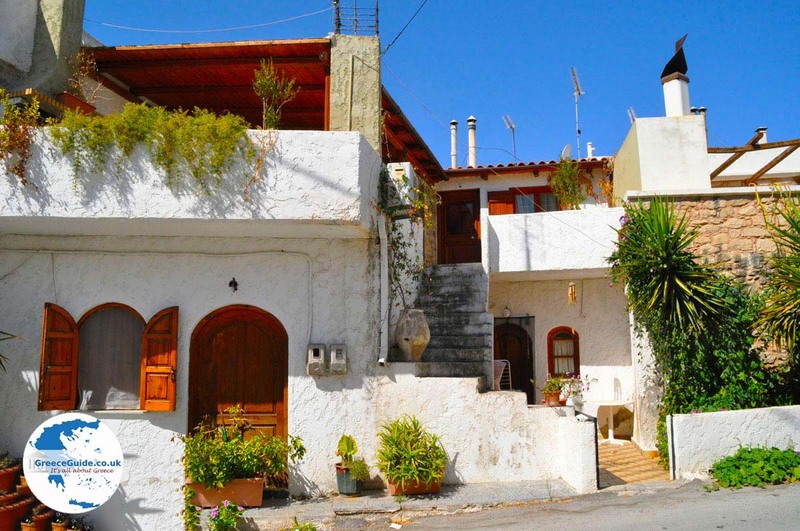 Vori is a friendly Greek village on the south part of the island of Crete, where you still can experience true Greek culture and hospitality of people. 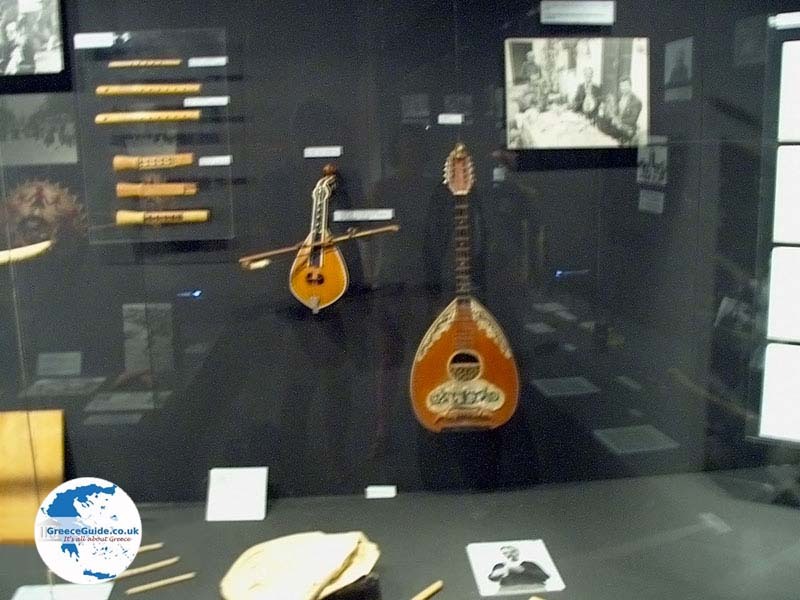 There is a wonderful Ethnological museum with antique objects from everyday life of the people who have lived in Vori through the ages. The museum has even received a European prize. 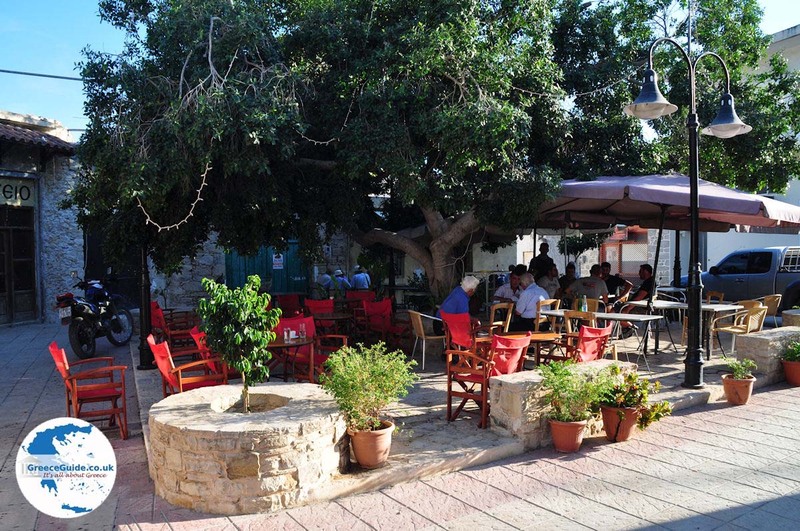 Vori has a nice village square with a number of cafes with terraces where you can relax, just like the people of Vori, with a nice glass of ouzo or raki. 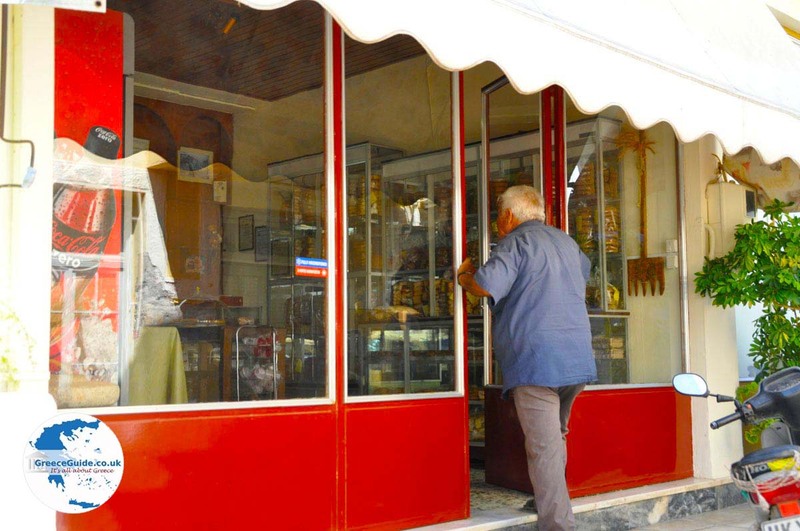 In this village is an excellent pharmacy, some grocery stores, a greengrocer, an ouzeri, a bakery, a butcher and a patisserie. 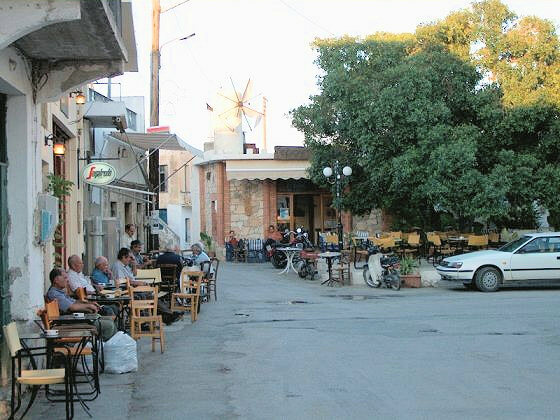 The inhabitants of Vori live mainly from agriculture and many young people work in the surrounding tourist towns Matala and Agia Galini. 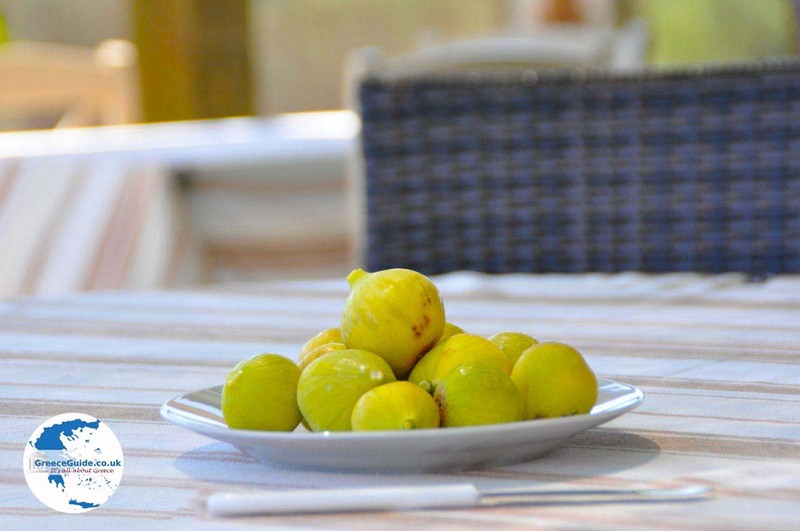 Vori is beautifully situated between olive groves with a magnificent view of the mountains. 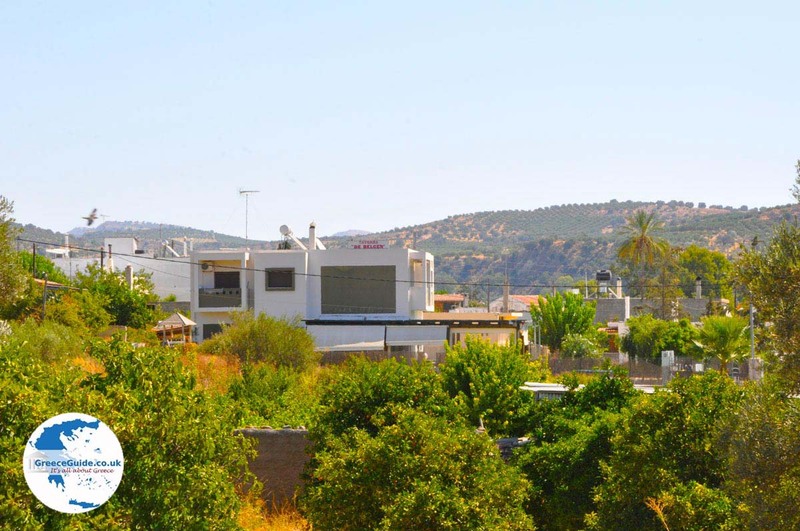 It is five kilometres away from the famous archaeological site of Phaistos. 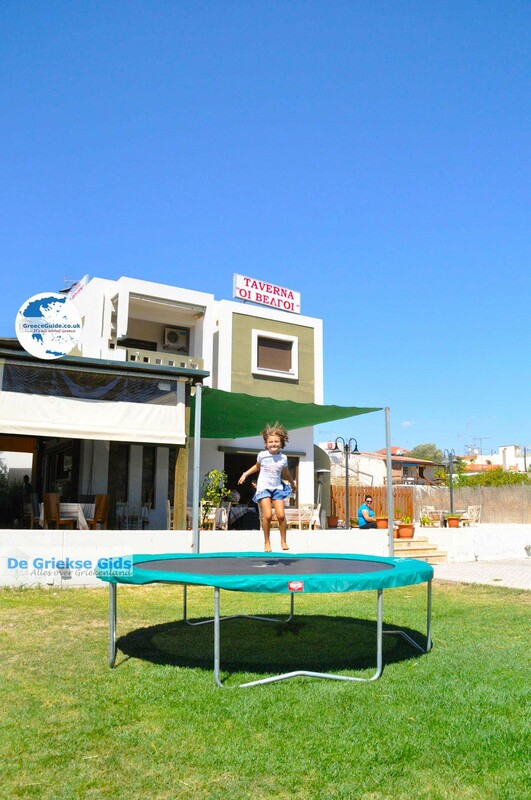 You can stay in Vori, because there is the family guesthouse of Margit. 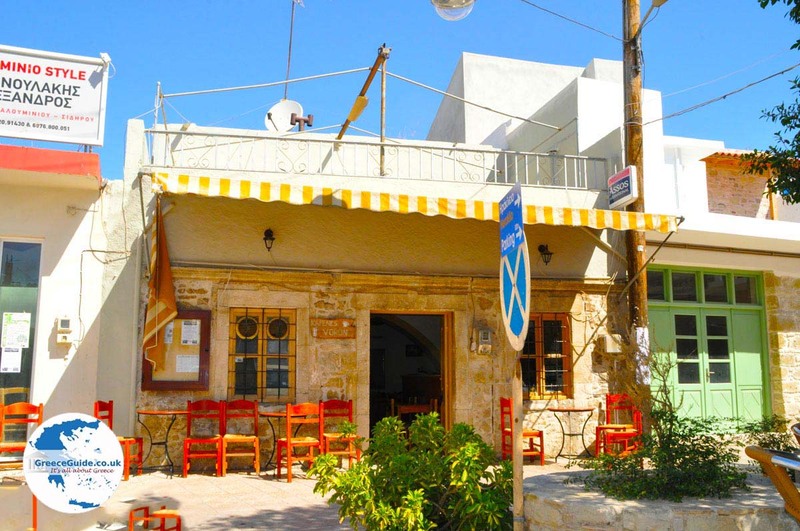 In the church of Agia Pelagia once a year (on October 8th) an honorary mass with a small party with snacks and drinks. Vori has also a large church which is well worth a visit. Many old houses in Vori are listed buildings. 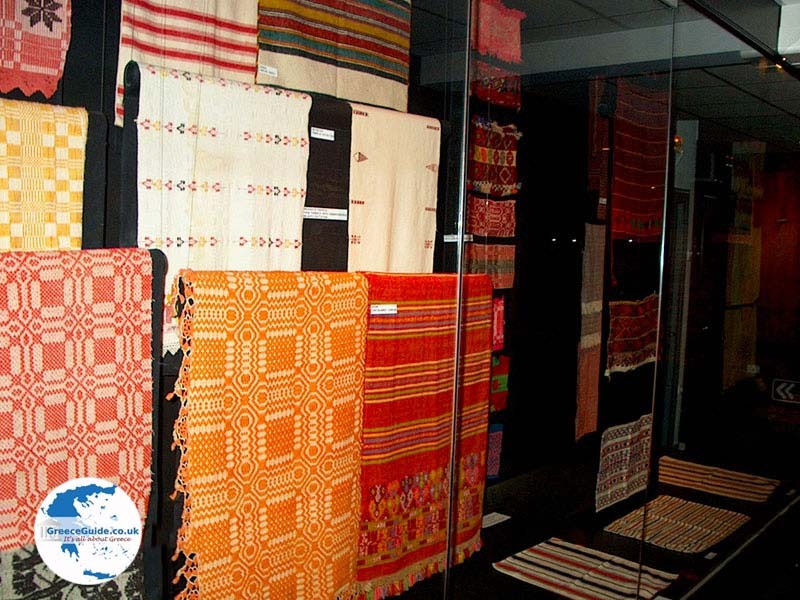 An agricultural exhibition is held every two years which always attracts thousands of visitors. In short: Vori is all history and culture, a beautiful, interesting and authentic village. 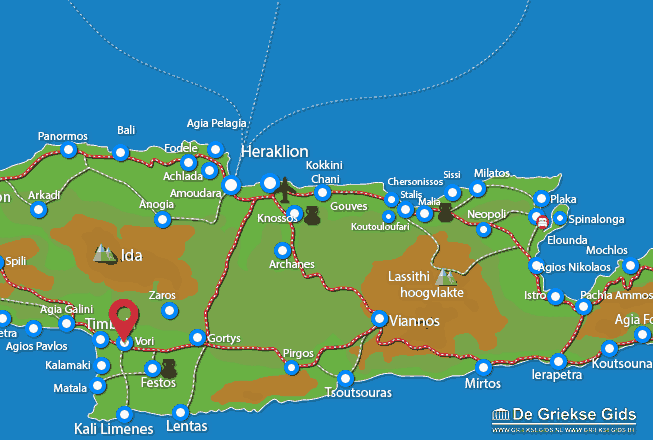 Heraklion Prefecture: Where on the map is Vori located?